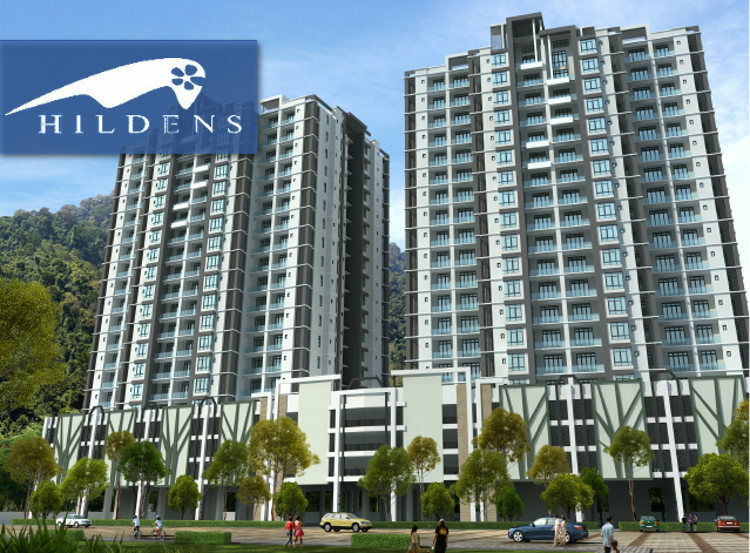 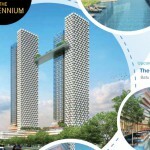 The Hildens, 21 storeys high and featuring modern designs with a spacious built-up. 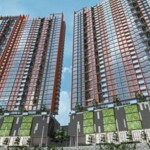 Strategically located along Jalan Kulim, this distinctive development is poised to elevate contemporary living in Tokun to new heights. 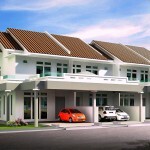 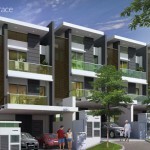 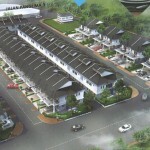 It is only few minutes drive to shopping malls and close to all local amenities.